Ryan Davis is currently a Partner with a newly formed Opportunity Fund – led by Jeremy Keele and sponsored by Jim Sorenson – where he oversees the real estate, investment, and capital deployment strategies for the firm. Additionally, Ryan is currently an Adjunct Professor with the Master of Real Estate Development program at the University of Utah. Most recently, Ryan was a Vice President at DiNapoli Capital Partners, a real estate private equity firm in Park City, Utah, where he co-led the multifamily platform overseeing the full life-cycle implementation of investments. Ryan also previously worked for Lendlease, an international property and infrastructure company where he worked in various capacities including financial management, asset management, and capital transactions on both residential and office real estate portfolios. 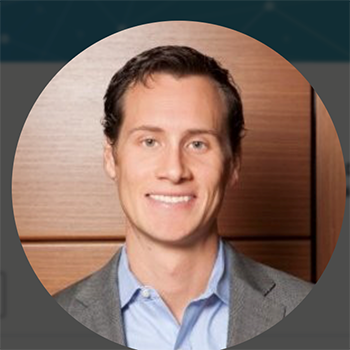 Prior to Lendlease, Ryan worked for Jones Lang LaSalle consulting on public-private real estate transactions and for Bank of America as a real estate investment banking analyst. Ryan currently resides with his wife in Salt Lake City, Utah. He holds a Bachelor of Science in Business Administration from the University of North Carolina at Chapel Hill and a Master of Real Estate Development from the University of Utah.